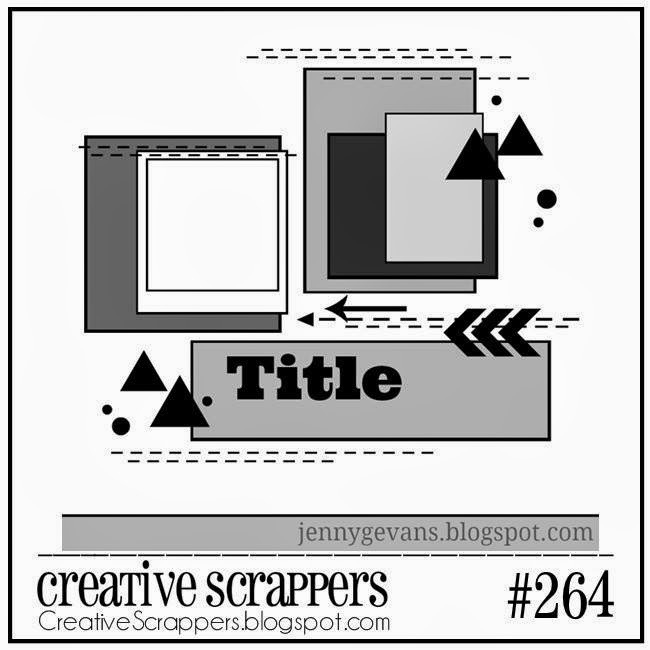 Creative Authority: CS Reveal #264! 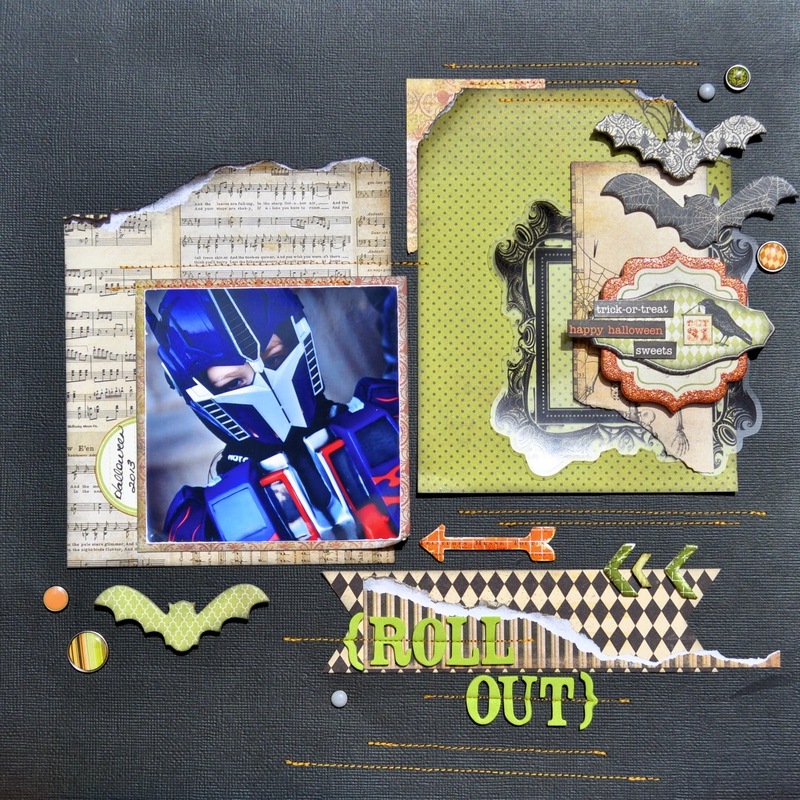 And here is my take on it....I used the Halloween Line from MME and of course that is a pic of our little guy dressed as his favorite transormer - Optimus Prime!! 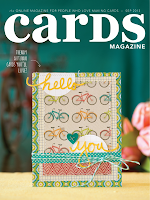 Head on over to the Creative Scrappers blog to link up your Lo's and enter for a chance to win a fabulous price from Chic Tags! What a fun sketch!! Love your take on it - the blue from the photo really pops! 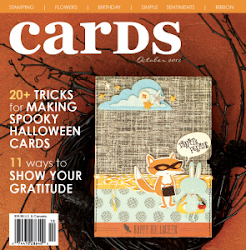 GORGEOUS Halloween layout!!! Love your take on the sketch!!! Super cute!! Shay looks so serious!! !